Show your love for our water resources and systems by pledging to conserve drinking water year round. 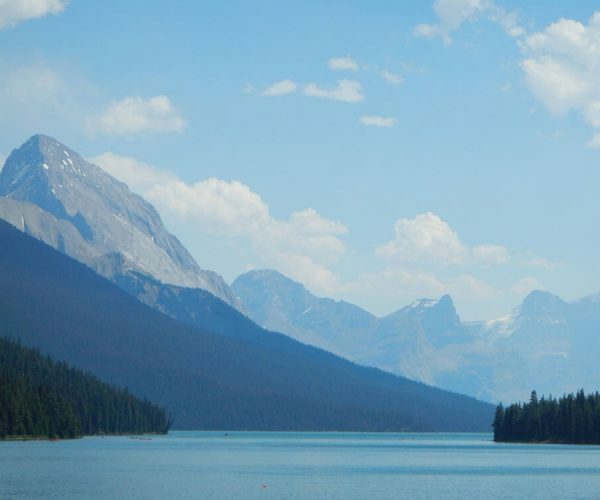 While Canada has historically had significant amounts of fresh water resources, the increase in population growth and industry as well as climate change impacts are placing growing strain on our drinking water supply. Drinking water conservation is critical during hot and dry summer months when drought conditions arise, but it is also important throughout the year because reducing our water consumption decreases the amount of water that needs to be treated and the costs related to water services. Reduce outdoor watering by using rainwater instead of drinking water and switching to low-maintenance landscaping that requires less water – during the growing season, water usage can double because of outdoor use, which puts stress on treatment and distribution systems. Replacing an 18-litre-per-flush toilet with an ultra-low, 6-litre or less per flush model leads to 66% less water flushed! Replacing other fixtures and appliances such as dishwashers, washing machines and shower heads with more efficient models can also significantly decrease your water use. Repair leaking fixtures that waste our water – a leak of only one drop per second wastes about 10,000 litres of water per year! Buy products that minimize water use – 85% of our fresh water is used for agriculture and industry to create food and products for our use. We can reduce this impact by buying products that have a smaller water footprint. For more tips on how you can protect our drinking water resources and systems, be sure to follow us on Twitter and Facebook for regular updates! Ask your family and friends to take the pledge and help grow the number of Canadians conserving drinking water.